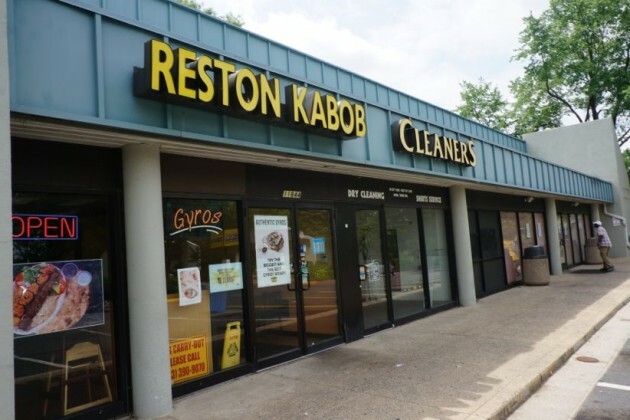 Reston Kabob, a locally owned restaurant in the Reston International Center’s convenience center on Sunrise Valley Drive, will close its doors at the end of July, employees said. The restaurant is the last remaining tenant at the convenience center located at 11844 Sunrise Valley Dr. 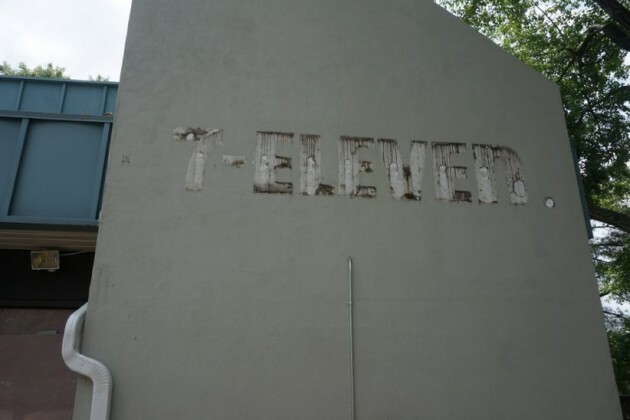 The 7-Eleven located two doors down from Reston Kabob closed its doors on May 31, and Sunrise Cleaners, located next door, also recently closed. The departures are not a surprise as the area is slated for a massive redevelopment. Chili’s Bar & Grill across the parking lot closed late last year, and a Wells Fargo Bank branch has been empty since last August. 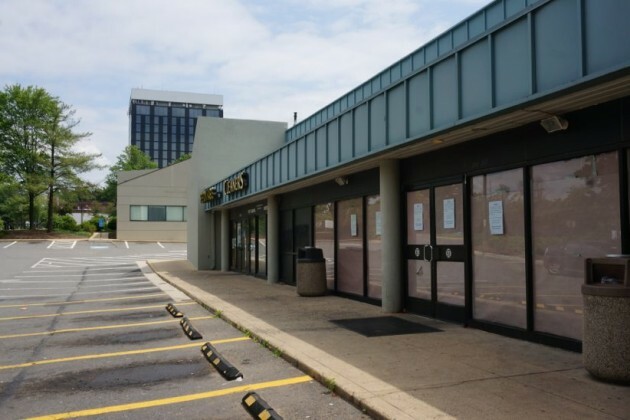 Reston Kabob’s Masoud Shoja says the restaurant is talking to dh are in talks with property owner JBG about possibly returning once the project is complete. The Shojas will still operate their other nearby restaurant, Grill Kabob, 905 Herndon Parkway. No construction start date has been announced. Plans call for a 15-story addition to the Reston International Center office tower, though JBG sold the building to American Real Estate Partners for $35 million February of this year. JBG first had a plan for the area approved by the Board of Supervisors in 2008. That plan featured 498 residential units, 245,000 square feet of retail and nearly 430,000 square feet of office in six buildings. In the newer plans, approved by the supervisors in 2013, the numbers are similar, but the design has changed to better engage with the surrounding environment. Only the stand-alone Popeye’s will remain as a holdover from current tenants. There will be an entrance to the development from the Reston Parkway side, something the area currently lacks. In a presentation to the Reston Association Design Review Board in 2013, Cunningham Quill Architects and Olin, a landscape architecture firm, said they were seeking a design that engages with the landscape and connects with the Wiehle-Reston East Metro station via bike and foot paths. The new plans will also be harmonious with the adjacent Reston Heights project, also built by JBG. That includes the Westin Reston Heights hotel and the Mercer Condominium, as well as office space.